Please select a flavour from the drop-down menu for more information on the actual flavour. 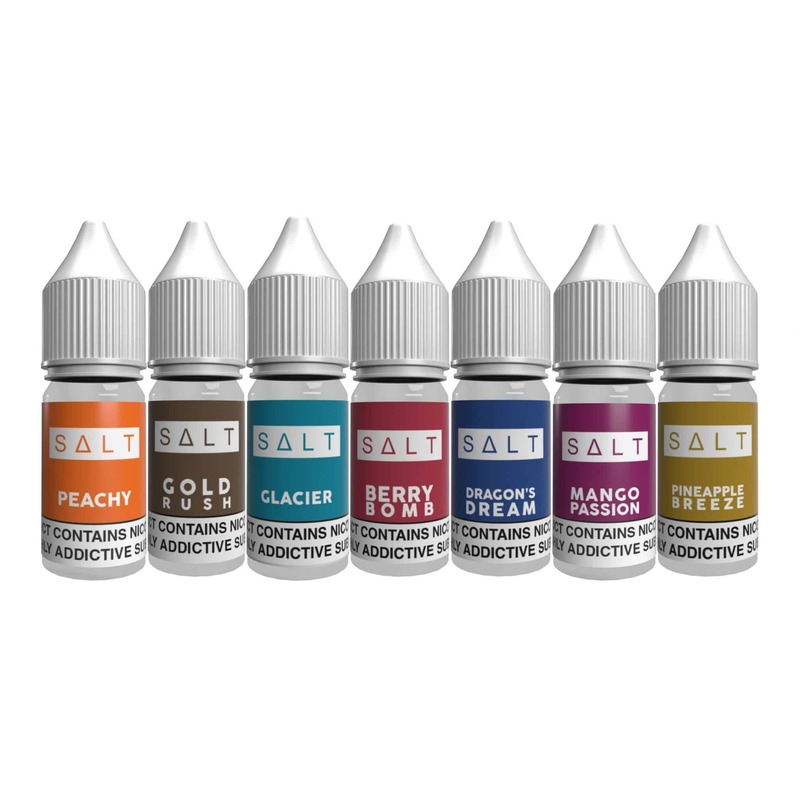 Introducing the new innovation in E-liquids., the salt nicotine juices. By using nicotine salts rather than concentrate these juices can have a higher nicotine content without the harshness. Even 20mg juices can become smooth as butter with a salt nicotine. With that being said 20mg is still a high amount of nicotine and we recommend using them on mouth to lung and lower power vape kits such as high resistance sub ohm. 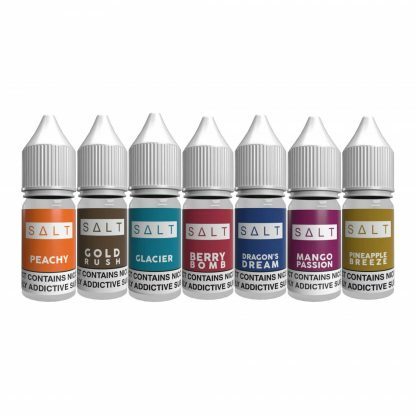 With that in mind Juice Sauz, a major upcoming juice company, bring you a range of gorgeous fruit flavours with 20mg nicotine salts!